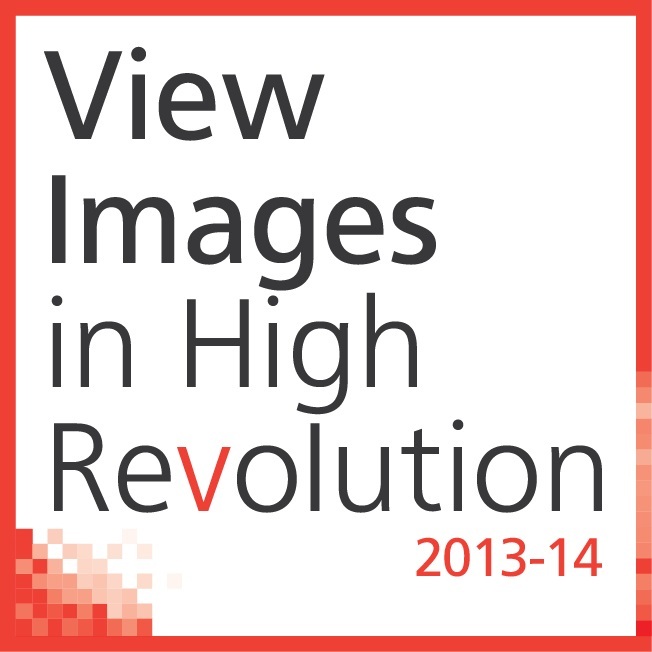 View Images in High Revolution constitutes the general thematic of Create an Accident for the season 2013 – 2014, comprising actions from the field of performative and visual arts, as well as the production of original theoretical research. Create an Accident sets visual culture under its microscope and suggests a series of projects and collaborations that dig into the foundations of contemporary urban culture. paraphrasing one of the most familiar inducements of the internet world (view images in high resolution), Create an Accident brings on the surface the notion of analysis in a limitless confrontation with the Sublime. the infinite zooming on brings us closer to the condition where the pixels will reveal a distorted version or an inconceivable, till that point, image. Create an Accident chooses to exhaust the limits of analysis, transforming it into a radical tool, in order to meet the incident / accident that indecipherable inhabits the images of high resolution.